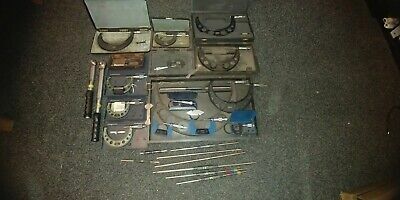 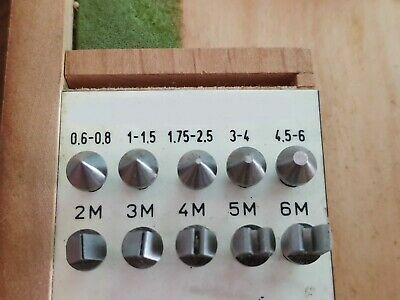 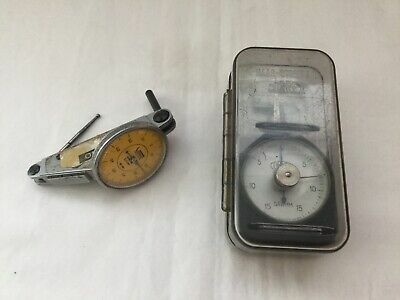 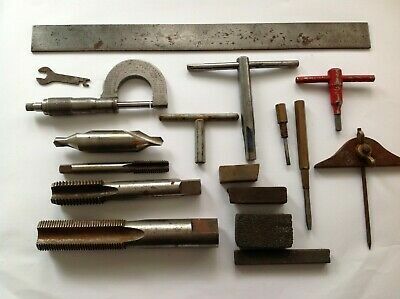 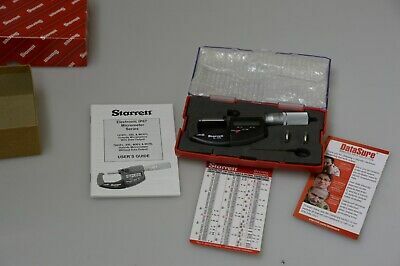 Micrometer( L S Starrett )Job Lot Engineering Bits. 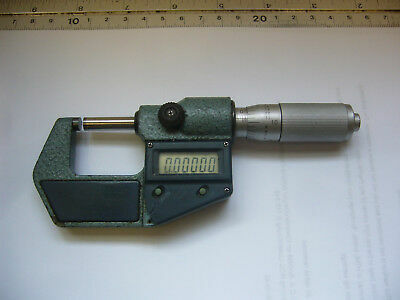 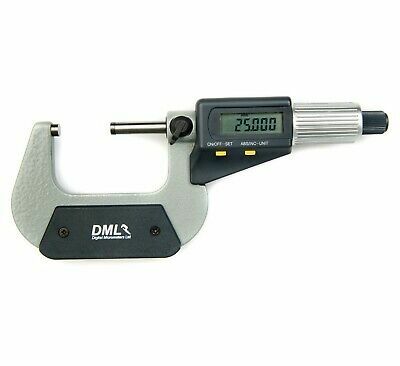 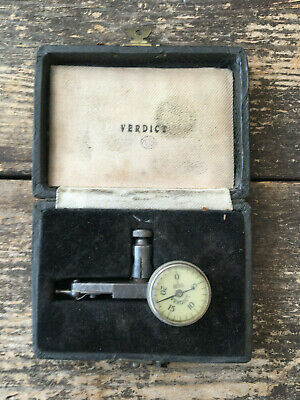 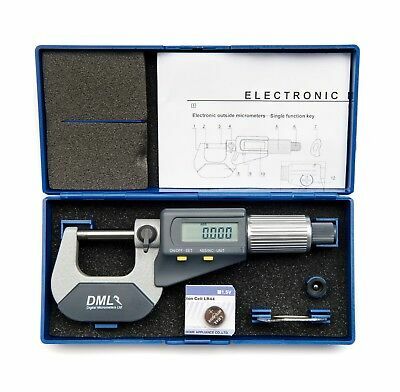 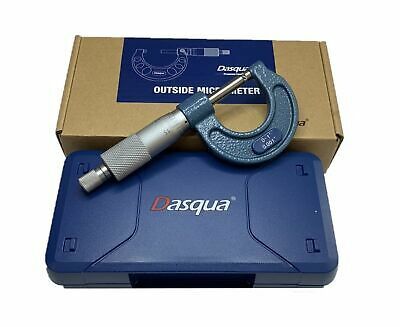 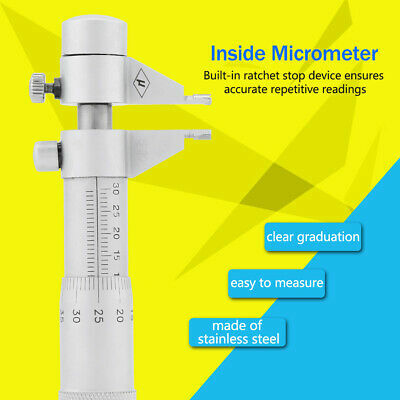 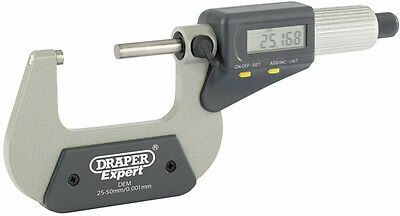 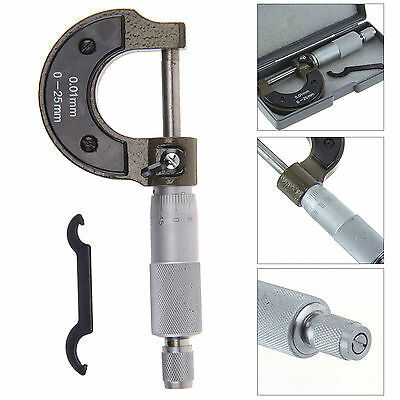 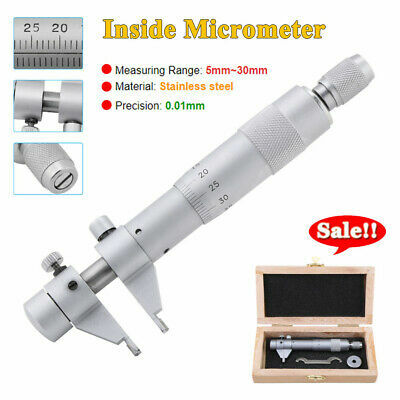 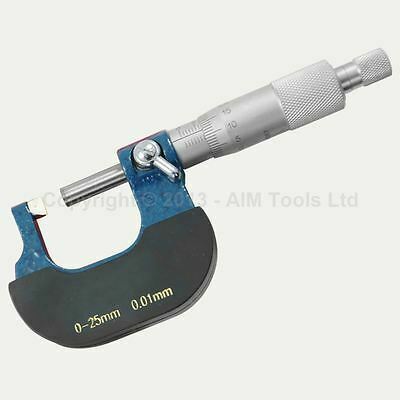 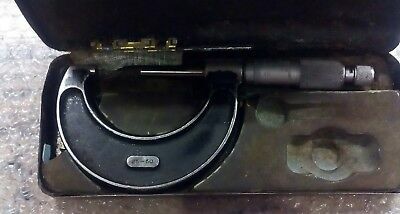 Metric Micrometer, 0 - 15mm. 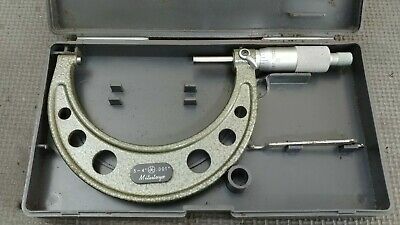 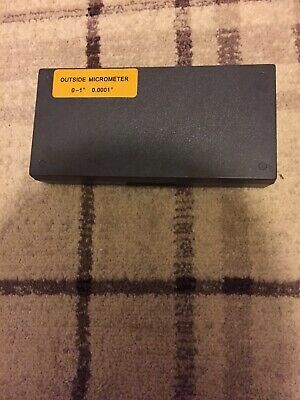 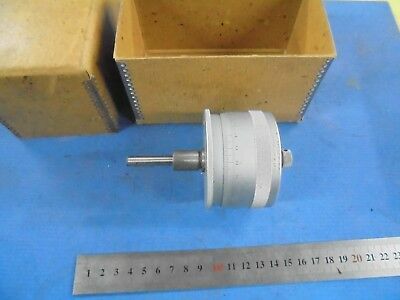 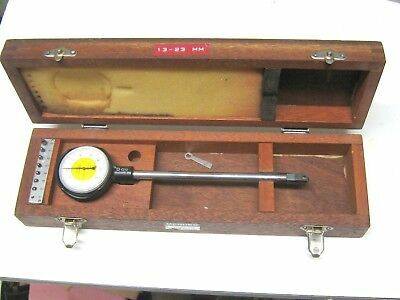 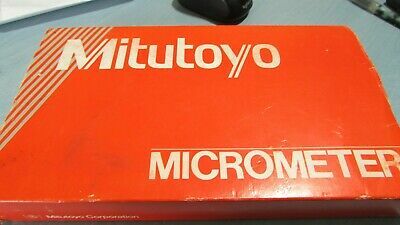 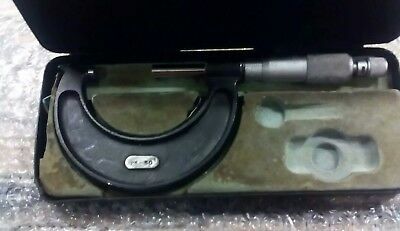 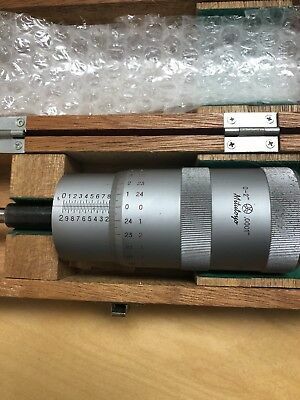 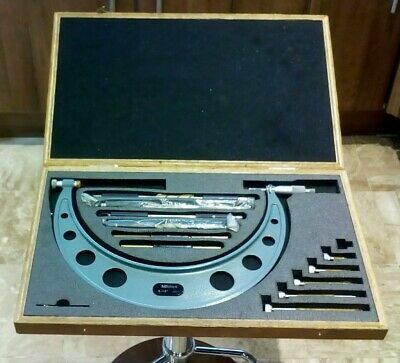 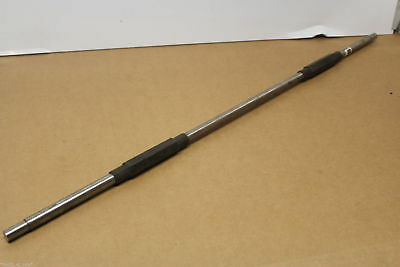 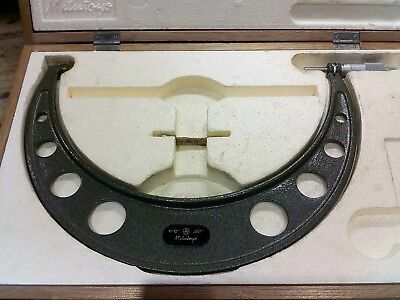 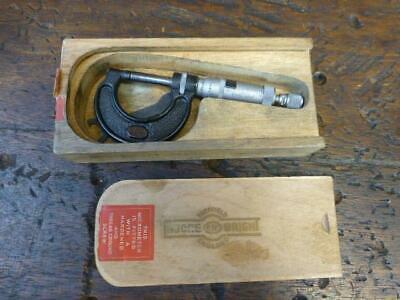 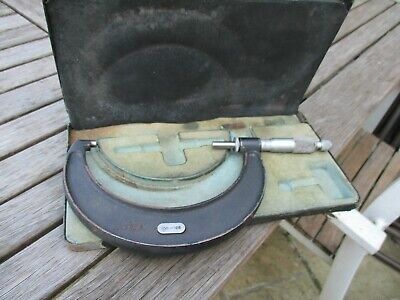 Mitutoyo 11-12" outside micrometer number 103-188A superb condition. 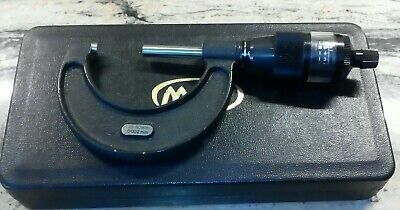 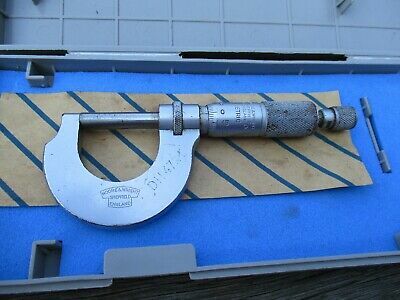 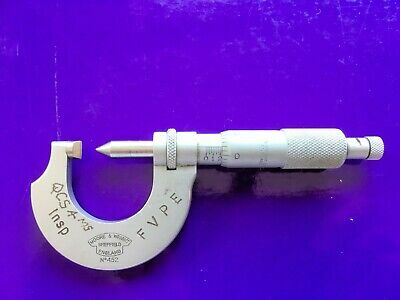 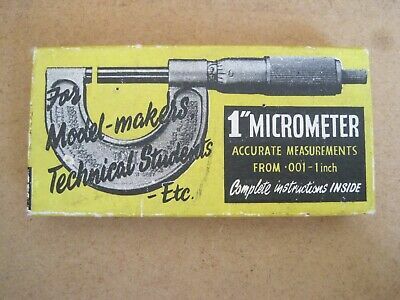 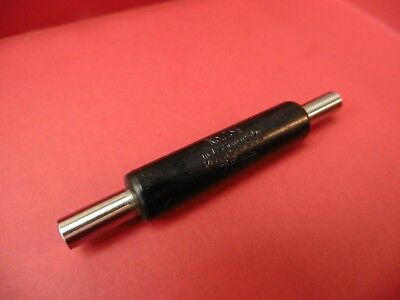 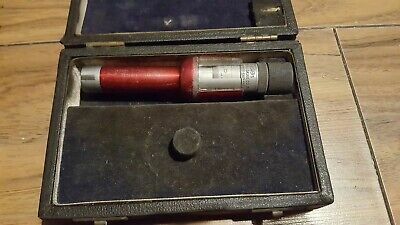 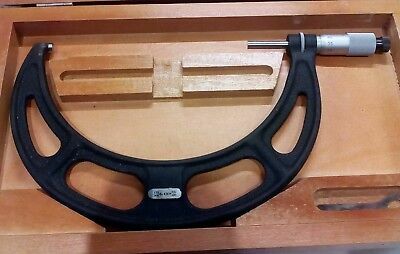 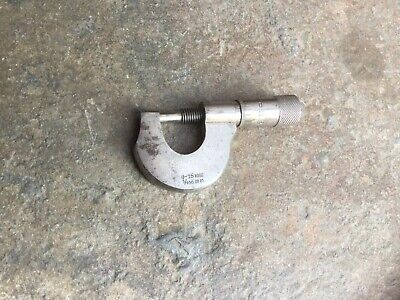 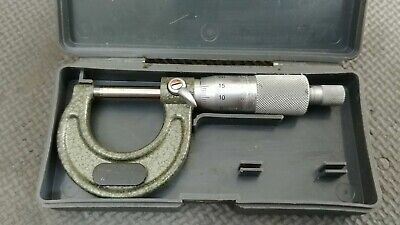 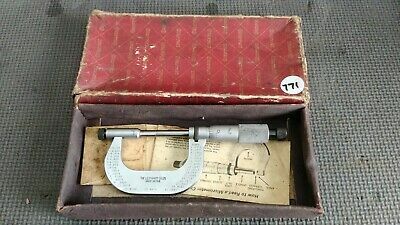 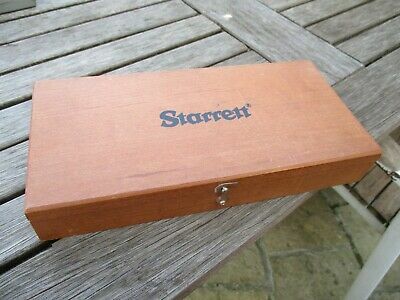 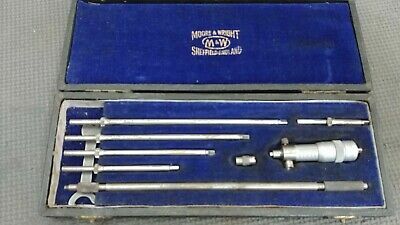 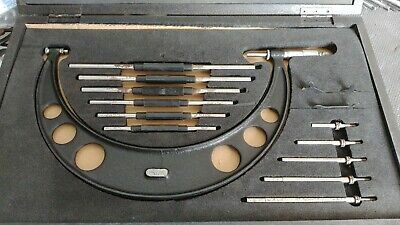 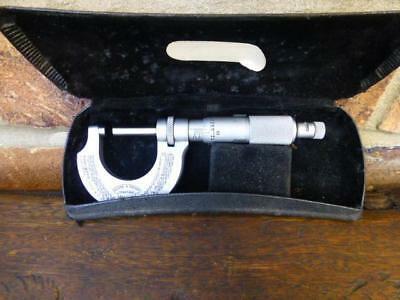 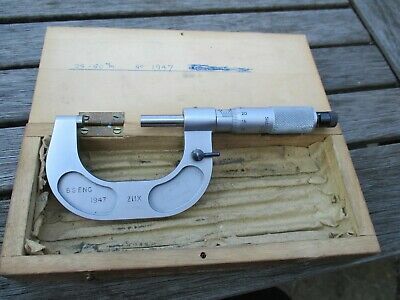 Starrett 175-200mm micrometer number 436M superb condition. 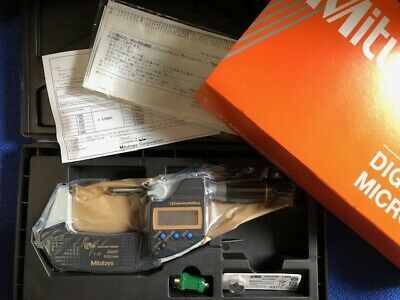 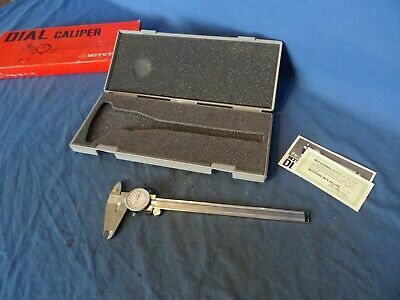 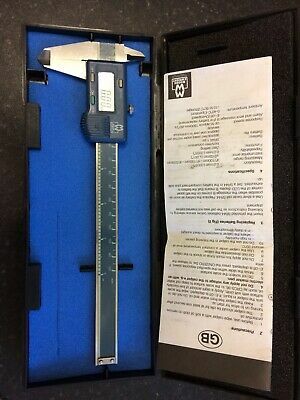 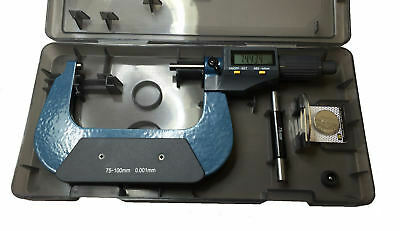 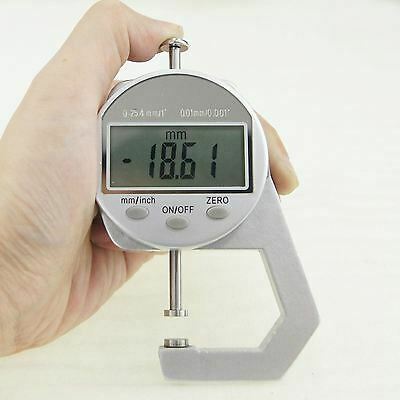 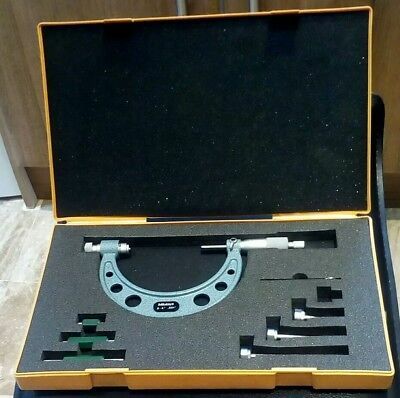 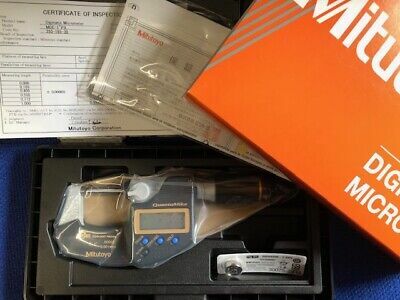 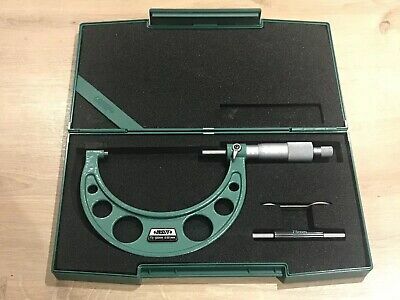 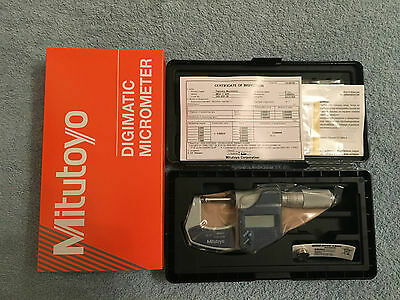 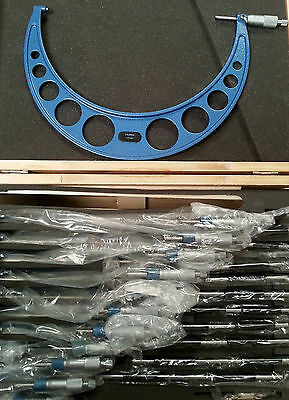 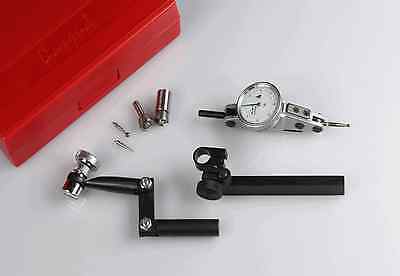 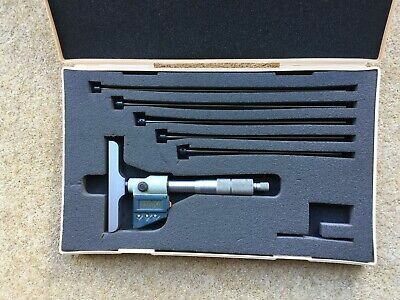 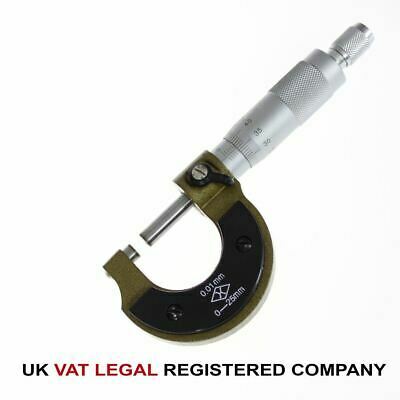 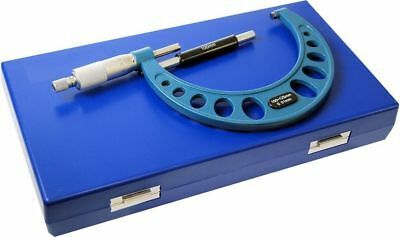 Mitutoyo dial caliper 0 to 8"
300Mm/12" Digital Caliper- Suit Lathe User Free P&p ! 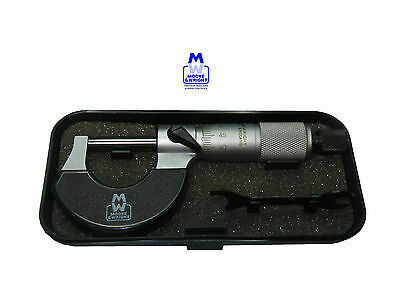 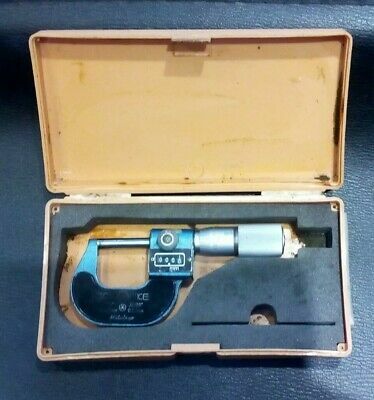 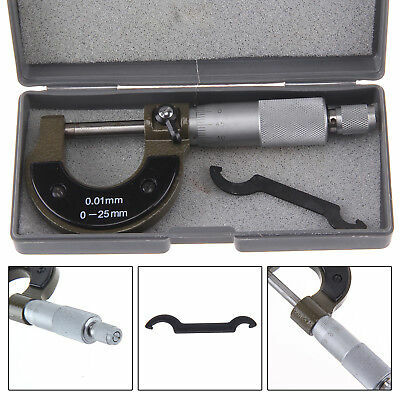 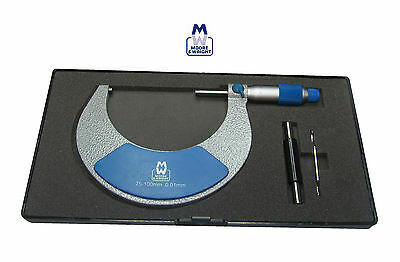 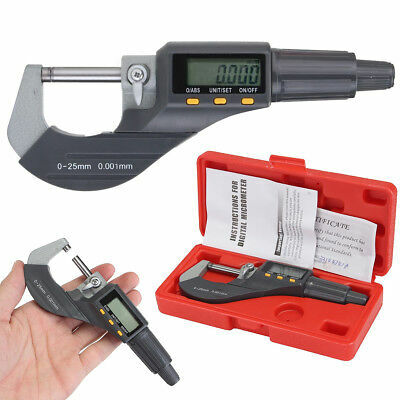 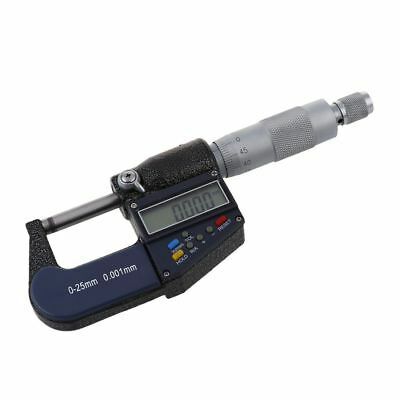 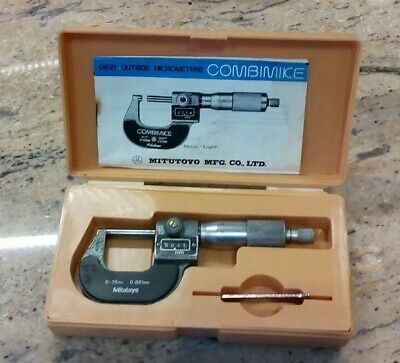 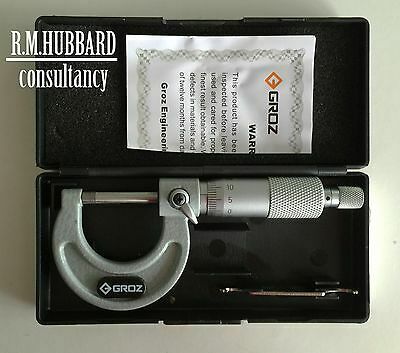 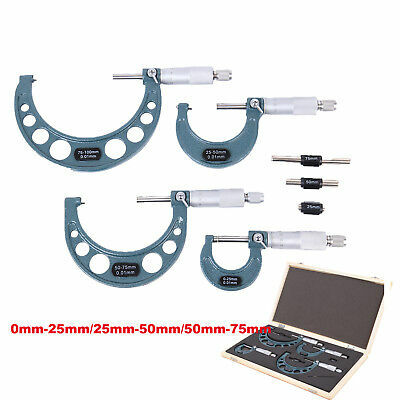 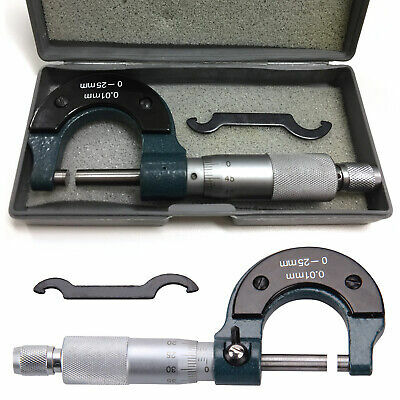 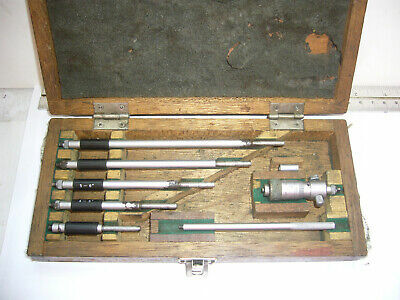 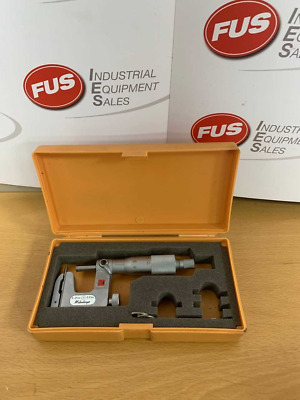 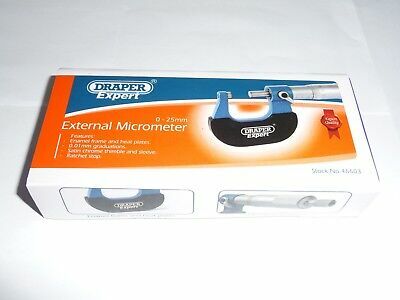 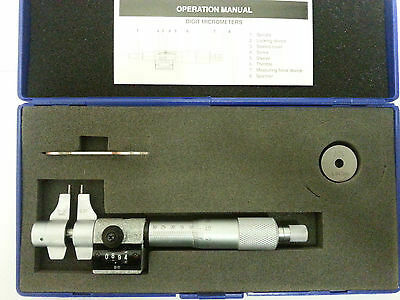 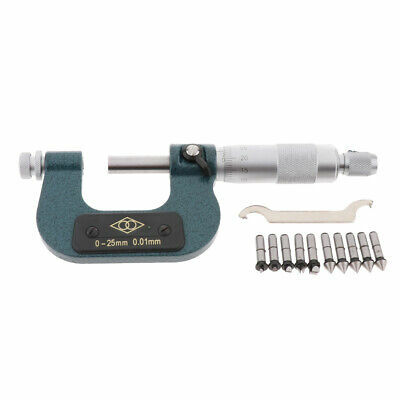 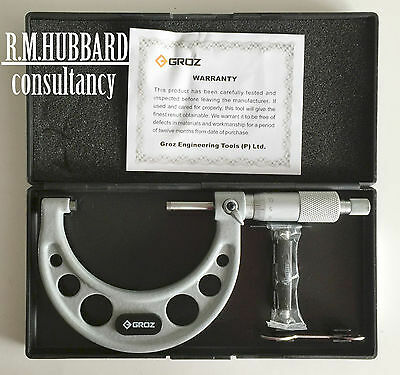 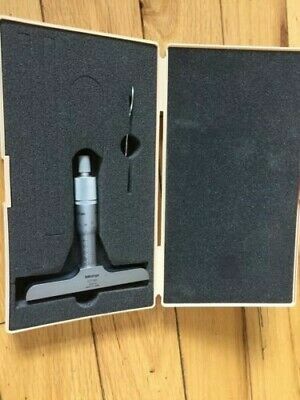 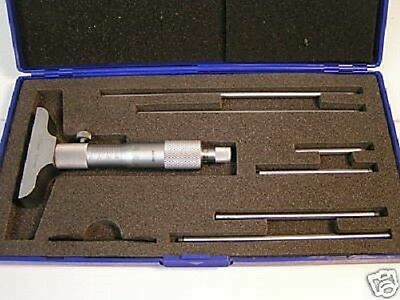 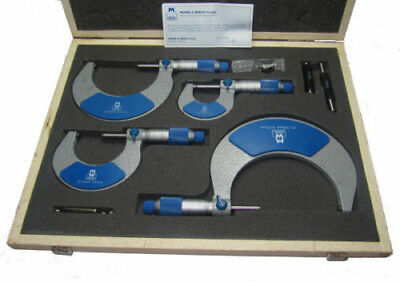 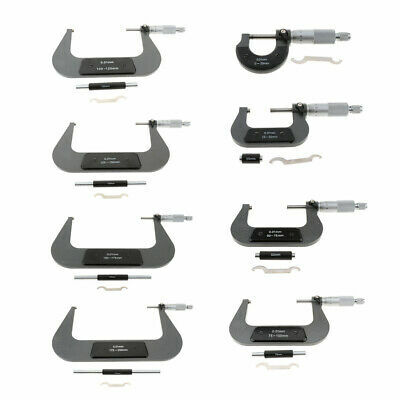 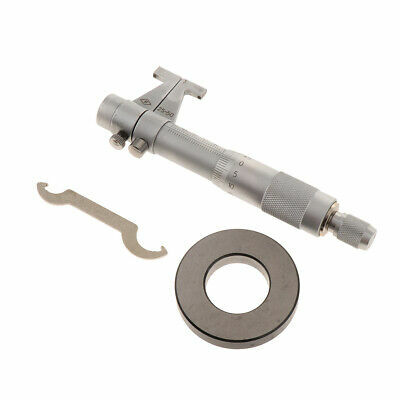 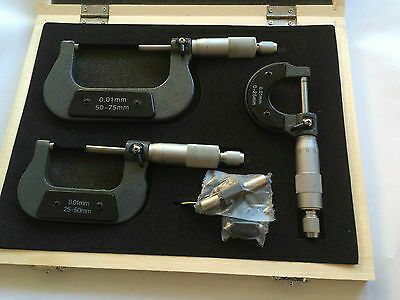 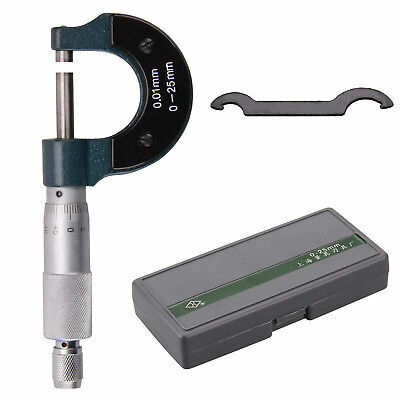 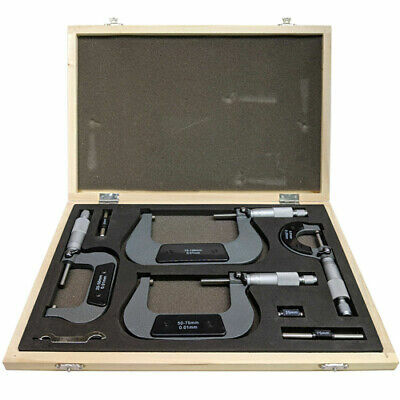 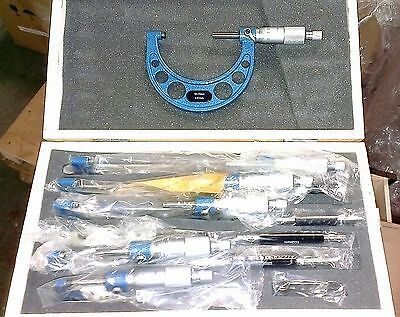 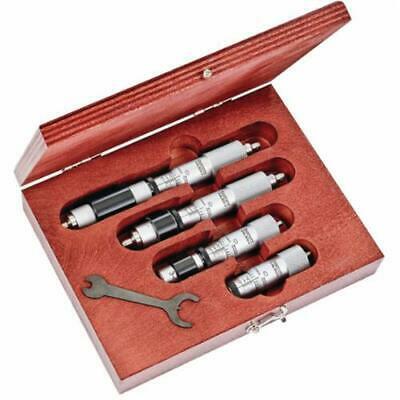 MITUTOYO MICROMETER SET No 103-182 OM-6"
Micrometer, external 0 to 25mm Quality tool by Groz.